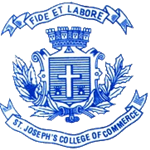 St. Joseph’s College of Commerce was just a department of Commerce in St. Joseph’s College in a separate block on Langford Road before it became an independent college, in 1972 on Brigade Road. 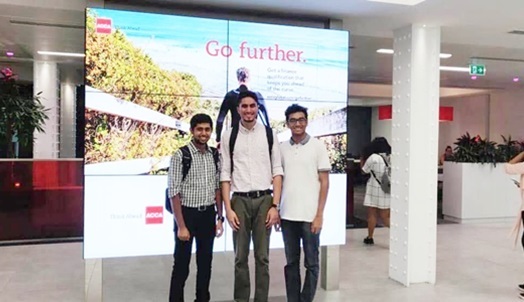 It is an autonomous college with potential for excellence. This society in-turn is affiliated to Karnataka Jesuit Educational Society, Bangalore. 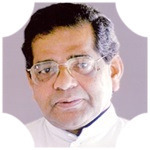 Although the College is a religious minority institution run primarily for the education of employed Catholic youth, everyone is welcome here without distinction of caste and creed. The socio-economically marginalized groups receive a special preference in keeping with the admission policy of the Management.